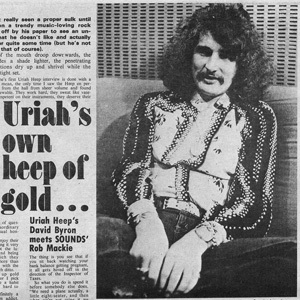 Uriah Heep recorded their third album at Lansdowne Studios in July 1971, and Bronze Records released it in September 1971. This is the breakthrough album for the band, as it was the first record that entered British charts, peaking at No. 39. 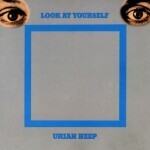 In the US “Look At Yourself” stayed in the charts for 20 weeks*. 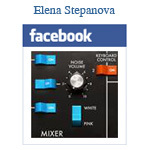 Musically the album is a mixture of hard rock and progressive rock. 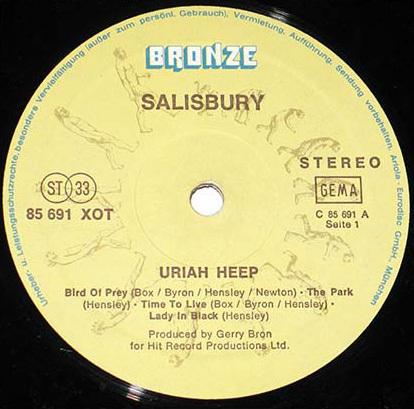 The epic track, “July Morning”, became a calling card of Uriah Heep and is regarded as one of the most significant songs of the band. 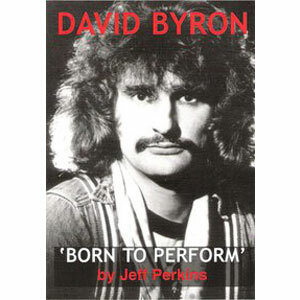 “July Morning” was written by Ken Hensley and David Byron. Manfred Mann played a solo on his Moog synthesizer in the final sequence. 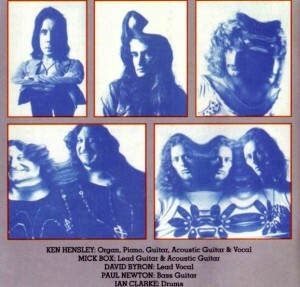 By the way, Ken Hensley also sang lead vocals on the title track, “Look At Yourself”, while David Byron sang lead vocals on this song in concerts. 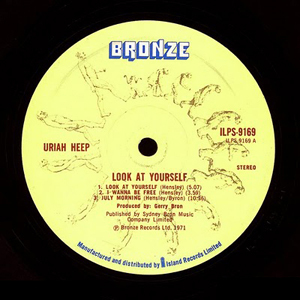 Percussion part on “Look At Yourself” was played by Osibisa. 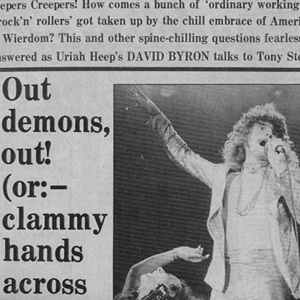 Mick Box suggested the cover concept for the album.